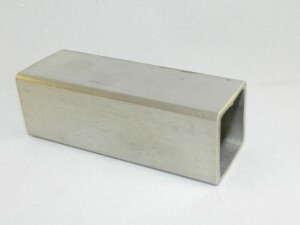 Available in a range of sizes and thickness. 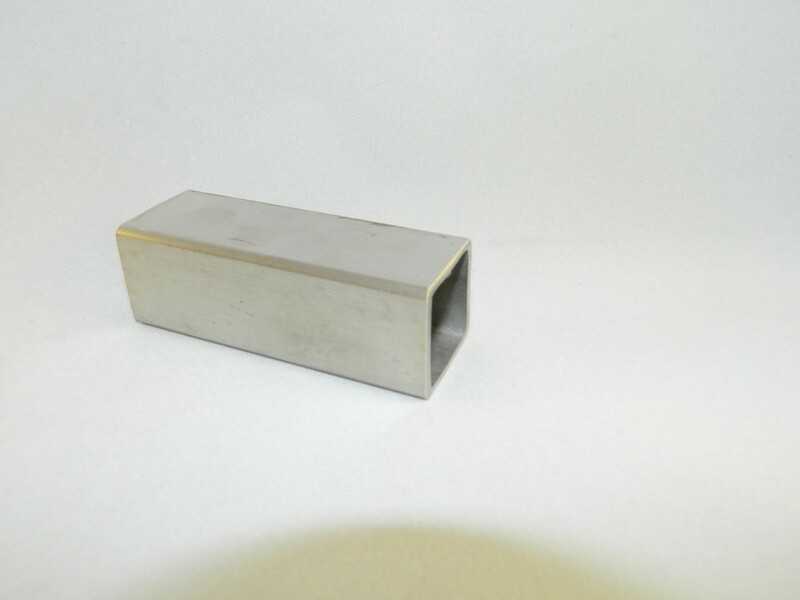 Square hollow section usually known as Box Section is stocked in grade 304 stainless steel. Grade 316 and un equal sizes are available to order.